In 2001, an idea was born out of an organic restaurant in West Philadelphia. 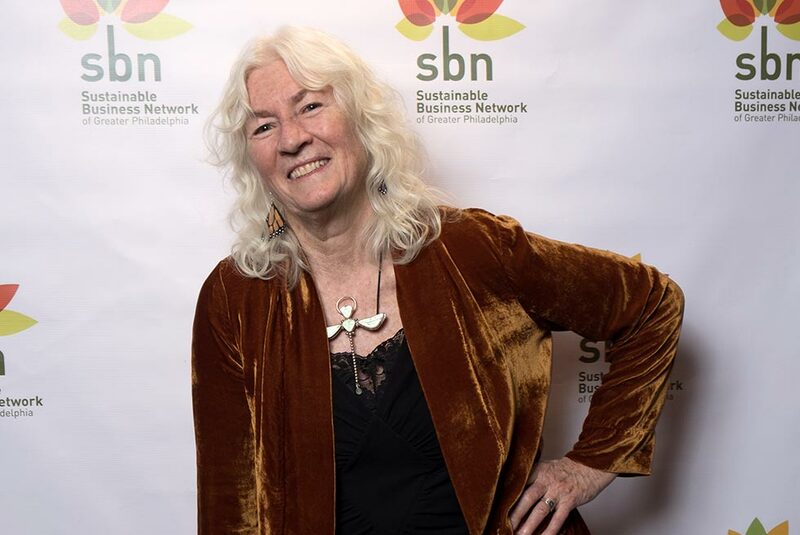 Judy Wicks imagined a new way of doing business where social and environmental impact are valued the same way businesses value profit. 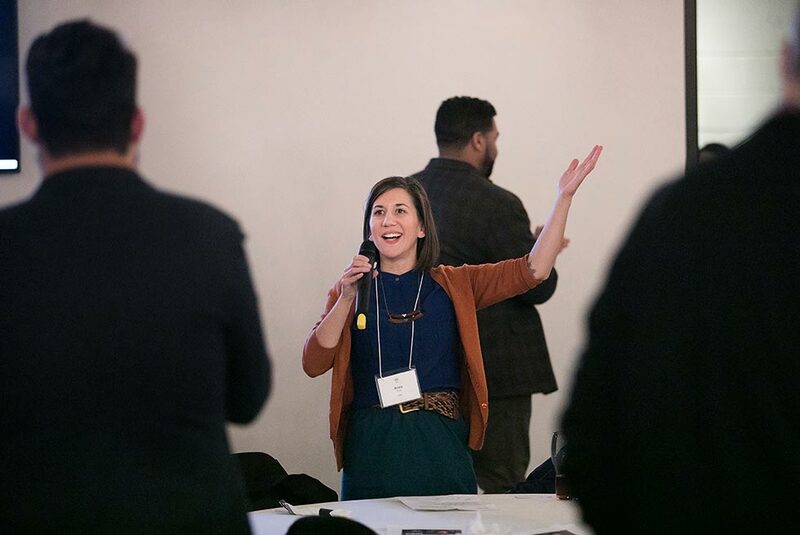 The Sustainable Business Network is the result of this way of rethinking business as usual and continues to advance a triple bottom line economy in the Greater Philadelphia Area. Judy Wicks, local hero and activist, opens White Dog Cafe in West Philadelphia and sets a high watermark for how restaurants can purchase local products based on seasonality and become more sustainable. 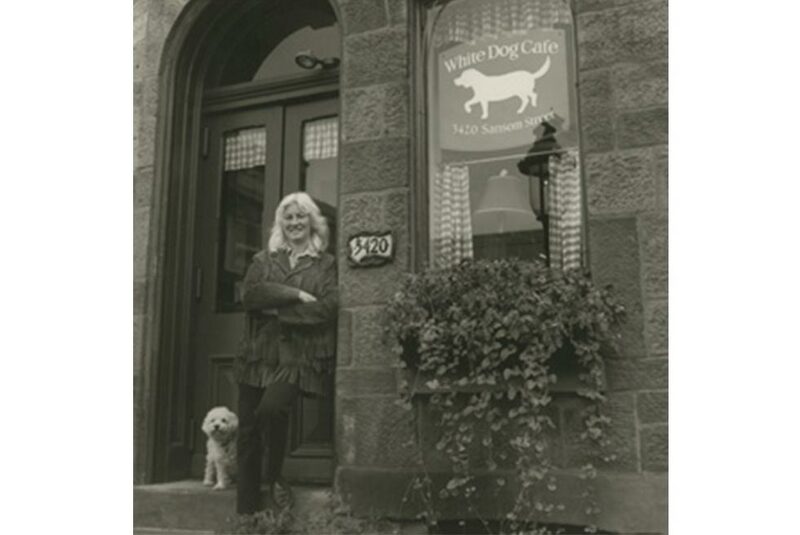 Judy Wicks invites local business owners to gather in her living room above the White Dog Cafe to found two organizations as projects of her White Dog Foundation, Fair Food and the Sustainable Business Network of Greater Philadelphia. 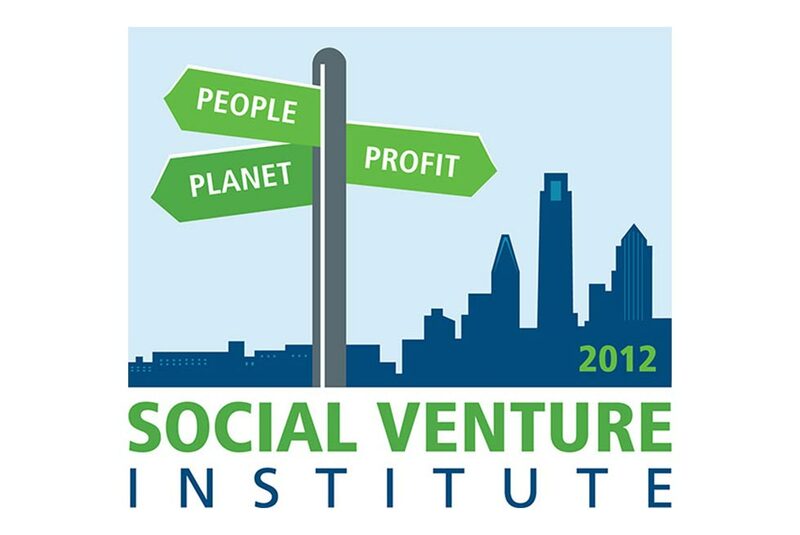 SBN successfully launches the first Social Venture Institute, a powerful experience that connects emerging and established entrepreneurs to resources while creating a supportive peer environment and provides a nationally-tested opportunity for successful business people to share their knowledge, experience, and insights with emerging entrepreneurs in our region. 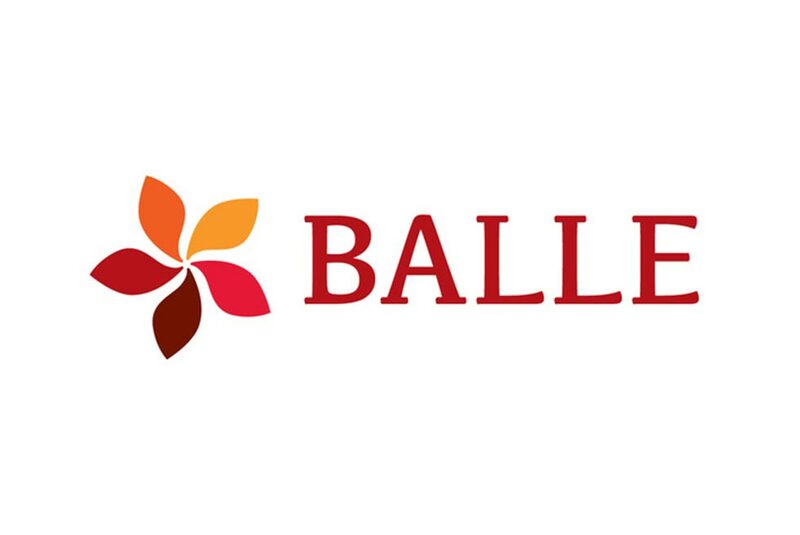 Convened by SBN in February of 2008, the Task Force grew to include more than 650 Stakeholders and over 300 organizations. 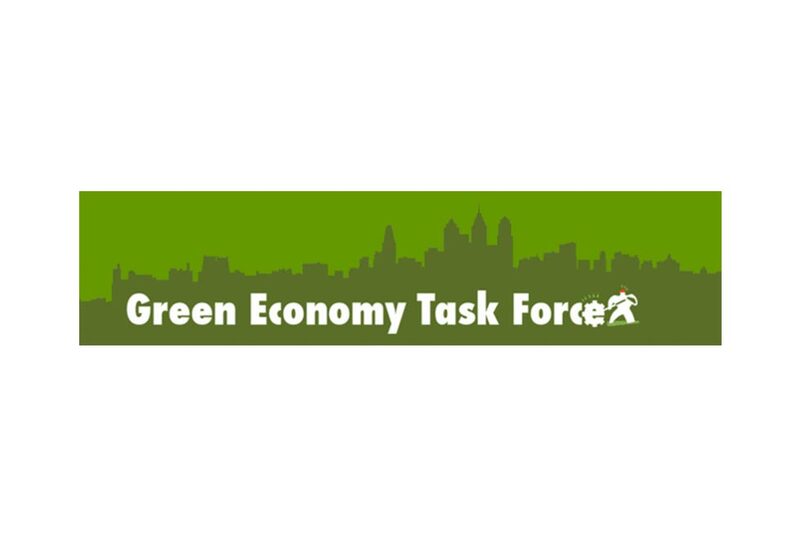 The Task Force was made up of teams, each focused on a critical component of the growth of green collar job opportunities in our region: policy that drives green-collar job growth, funding that supports green businesses and new technology, job training to prepare our region’s workforce for a changing workplace, and employer commitment to ensure that productive relationships are maintained between businesses and job trainers. 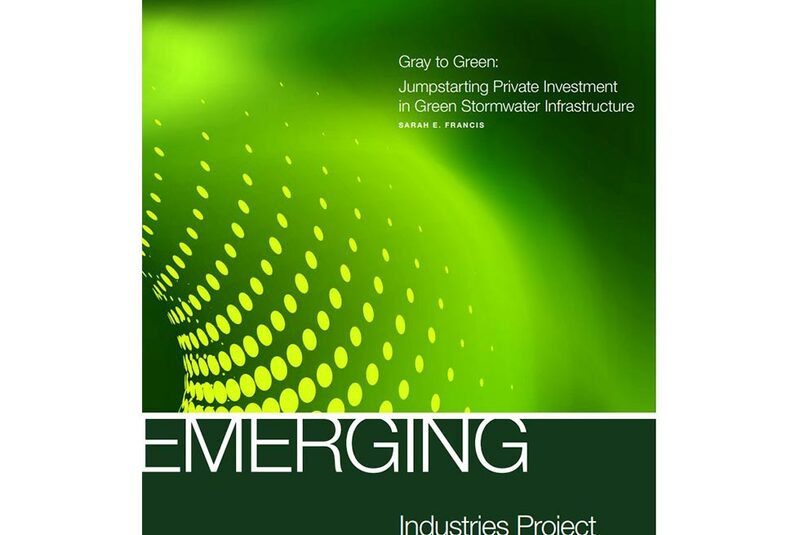 The fourth chapter of the Emerging Industries Project, “Gray to Green: Jumpstarting Private Investment in Green Stormwater Infrastructure” by SBN Policy Fellow Sarah E. Francis, is officially released at an event at the United Way of Southeastern Pennsylvania. 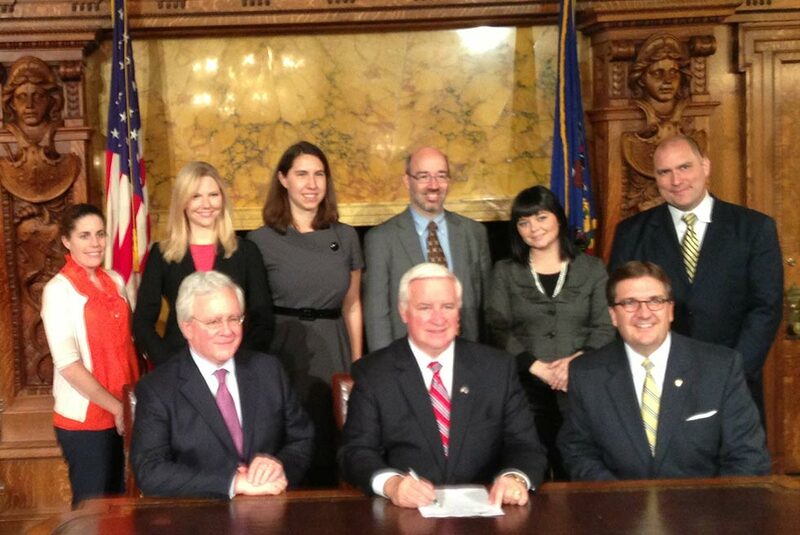 Taking Care of Business: SBN embarked on a yearlong study of small businesses in Philadelphia. 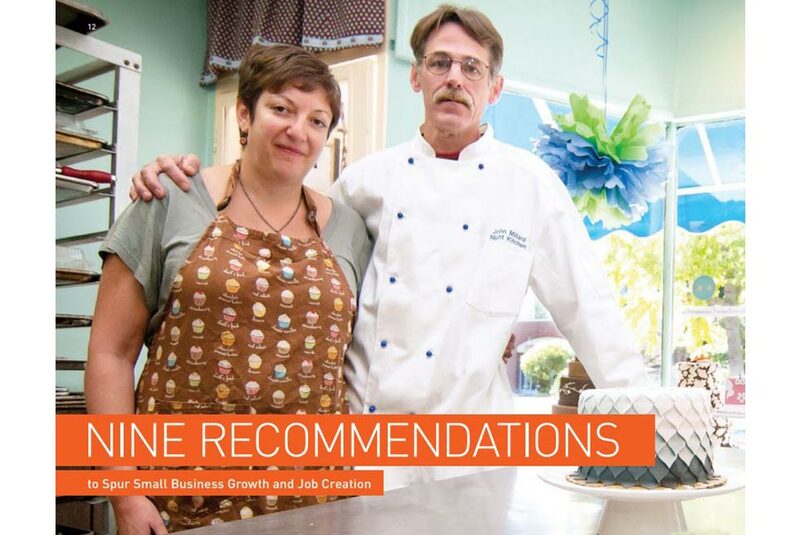 The goal of the study was to explore the reasons behind the City’s low rate of small business formation and determine how the City can effectively support small business growth. 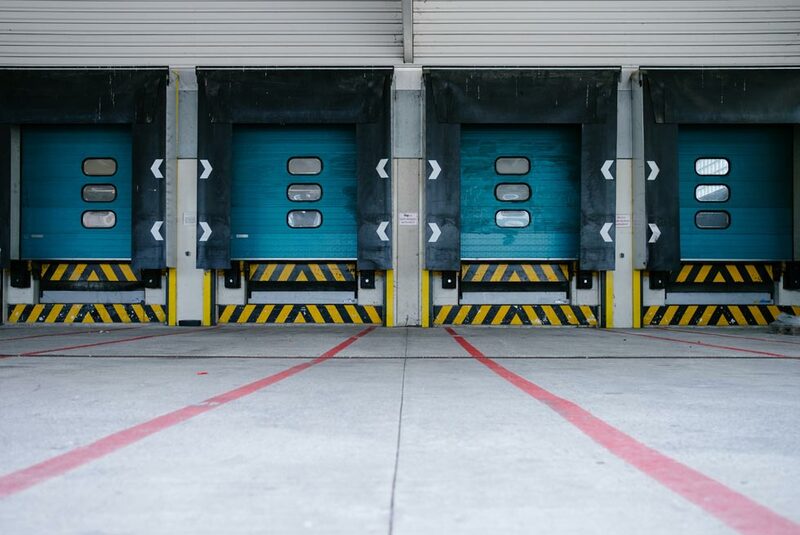 SBN conducted surveys, focus groups and interviews with over 100 small business owners and over 20 small business support organizations, as well as with leadership at the agencies that businesses regularly interact with. 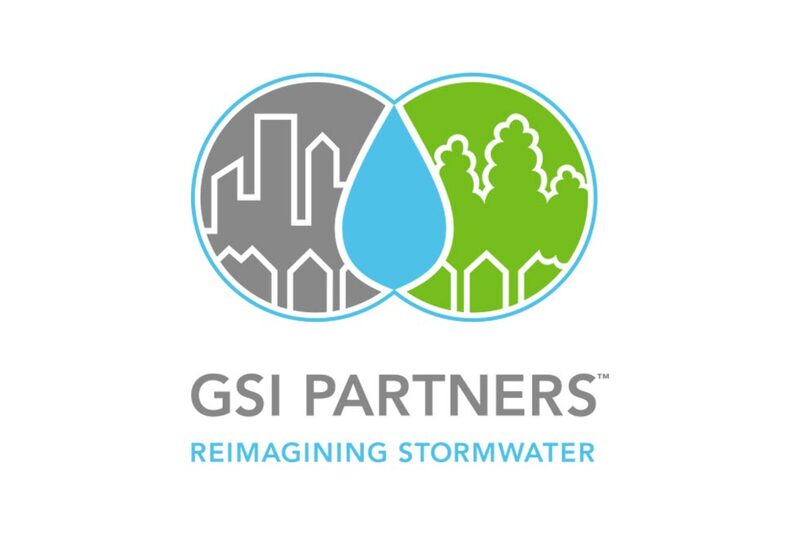 SBN launches the GSI Partners in response to Philadelphia’s nationally-recognized stormwater management plan, Green City, Clean Waters, and the significant economic growth projected to result from the public and private investment the plan is catalyzing. 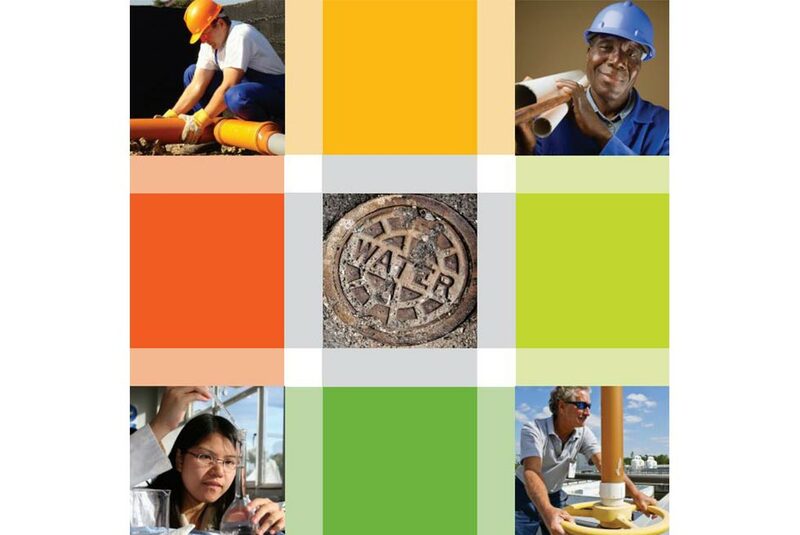 SBN supports Green City, Clean Waters and its triple-bottom-line approach to compliance with the EPA’s Clean Water Act. 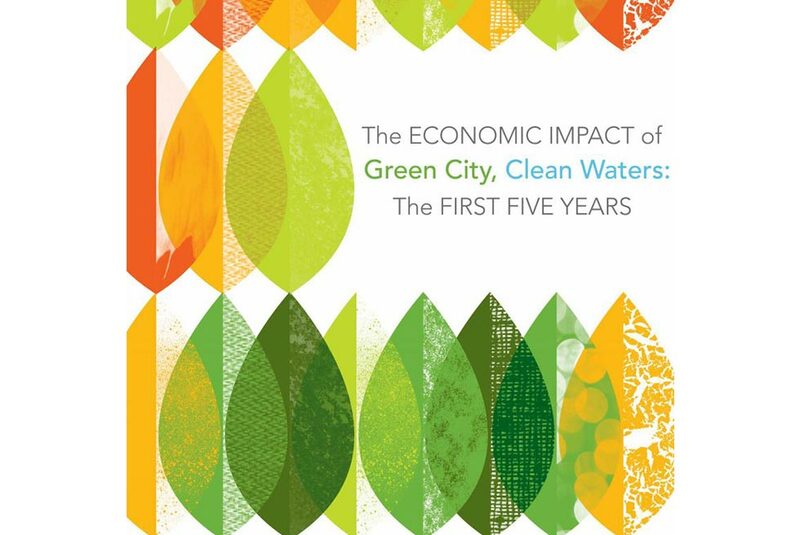 Through this unique initiative, SBN is working to maximize the local economic, environmental, and social impact of the plan.